A part of our journey for health is creating an excellent resource list. Over the years (and decades!) of being a mom, wife, mentor, culinary explorer, agricultural practitioner, teacher and an advocate for the lifestyle approach to healthy living, I've discovered a handy resource list that provides you with the content you need for encouragement and inspiration. All of these resources I recommend and have used previously or currently. I am an affiliate for some of the products that I support. I am always investigating wholesome products, so check back often for updates. Echo for your playlist. 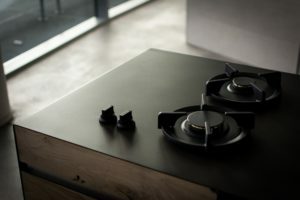 Cook while listening to great tunes. True Fare is about meeting your dietary needs quickly, simply and healthfully. Every meal is Whole30® Approved, meaning they’re free of added sugars, fillers, stabilizers and mystery ingredients. 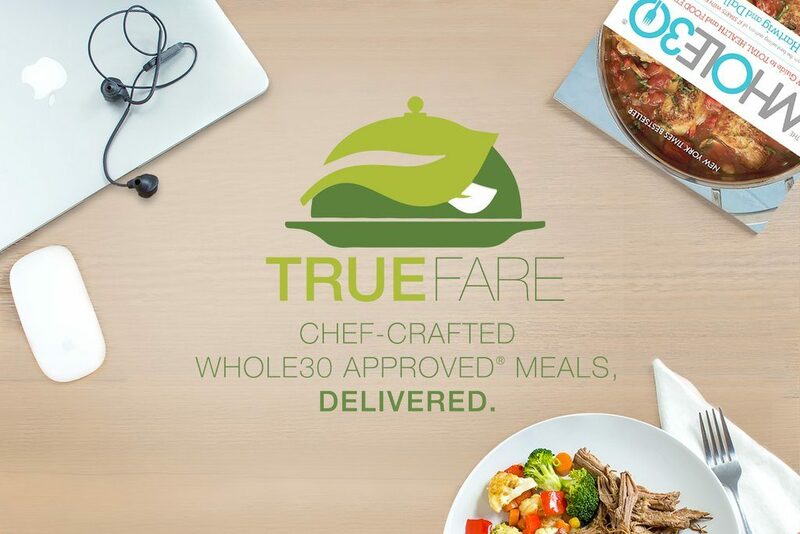 True Fare is deeply invested in the health of its community and its farms, so they source only the highest-quality ingredients for True Fare meals. That means organic produce, grass-fed beef, heritage breed pork and organic or free-range poultry. When you can't DIY--you've got to buy products somewhere and below you'll see my favorite online resources to purchase wholesome, healthy, and most importantly inexpensive products! 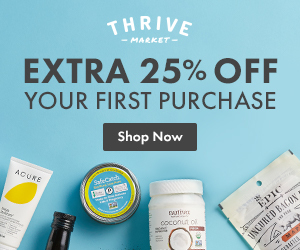 Thrive Market. For most people, the most significant hurdle on the journey for healthy living is the price tag that comes with it. Many people think that to create a wholesome pantry, it means big $$$. While that can be true...resources like Thrive Market make it possible to purchase healthy and nutritious products at an inexpensive price. They have a wonderful subscription program that allows you to register for a 30 Day Free Trial, to test out whether you like their products or not. After that, you can cancel at any time. ButcherBox promptly delivers 100% grass-fed beef, free-range organic chicken, and heritage breed pork directly to your door. 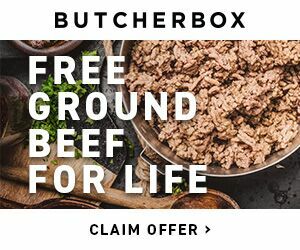 Think of them as the neighborhood butcher for modern America (new customers who sign up with ButcherBox will receive 2 lbs of our Ground Beef in every order for the lifetime of your subscription, starting Saturday, September 1 - Sunday, September 30). Ibotta is a free mobile cash-back shopping app. Before you shop, add offers on great products by completing simple tasks then purchase the products, and provide proof of purchase (upload a photo of your receipt). Your cash is then deposited into your Ibotta account within 48 hours. Let the money accumulate or withdrawal when you've reached twenty dollars. Grove makes creating a healthy, beautiful home effortless and affordable. 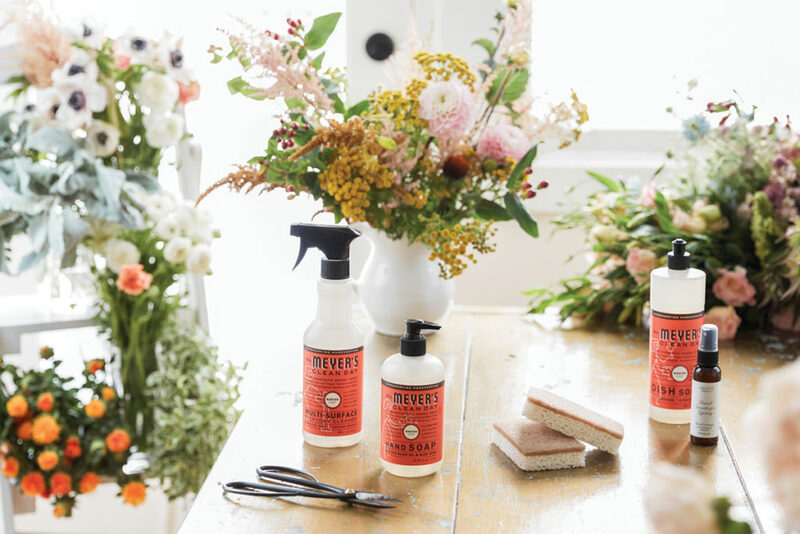 With pride, Grove delivers the best natural products (carbon offset) right to your doorstep, on your schedule. Grove has you covered for all your cleaning and organizational needs.